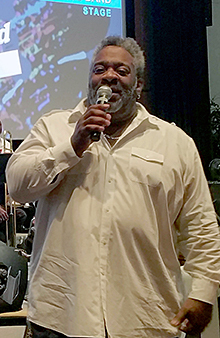 The 2018 Michigan Jazz Festival on July 15 at Schoolcraft College in Livonia was one of the best in memory. An expanded lineup and supercomfortable facilities were some of the attractions this year. Here are some of the highlights as captured in snapshots from the many stages. 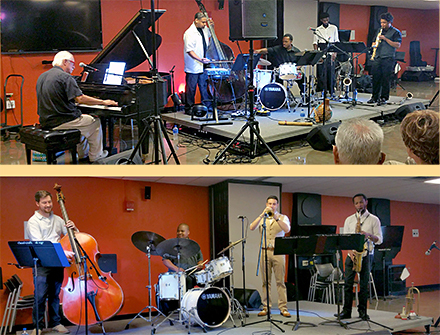 Al McKenzie directed the New Breed Bebop Society in the DiPonio Room.